This is a 21 year old woman who was interested in a breast augmentation. 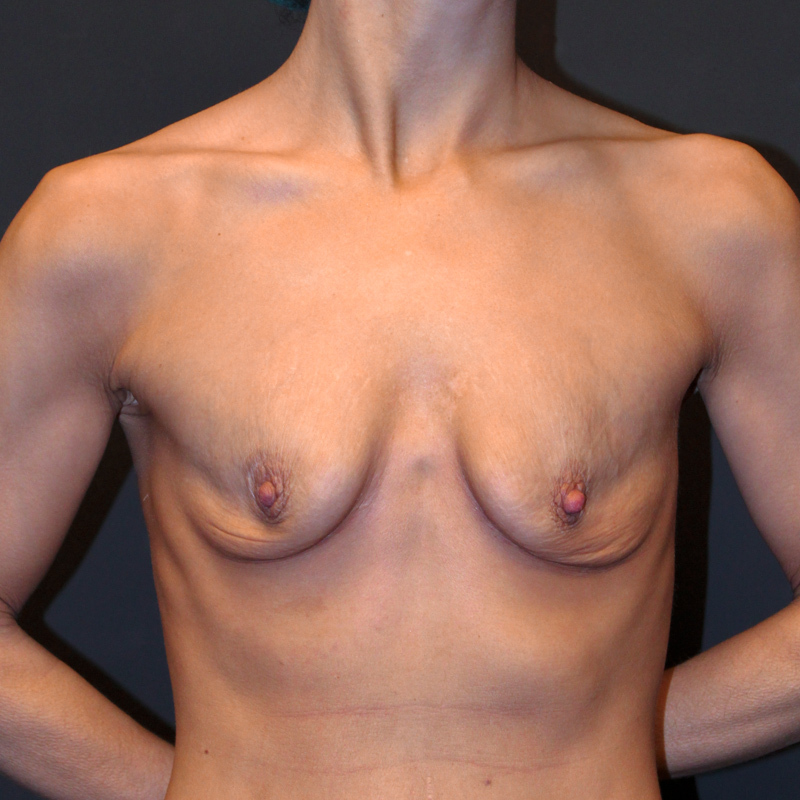 I performed a transaxillary submusular breast augmentation using 700cc Mentor high profile saline implants. She is very happy with her results.